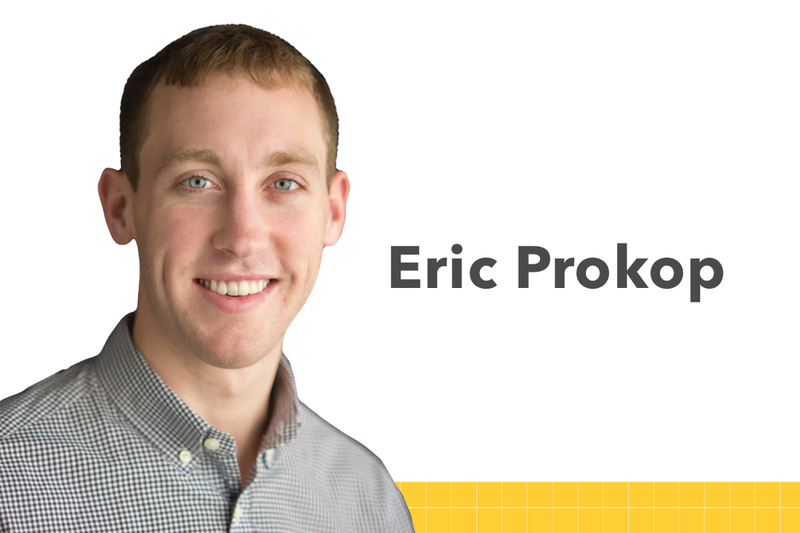 Eric Prokop took an indirect route to graduating with an engineering degree. After beginning college as an undeclared major, he selected geography as his major and enjoyed it greatly. But as he began thinking about his career prospects, he considered engineering and decided that civil engineering would be a good fit for him. “I thought it would be cool to be a part of the team that designs the built environments that we live in,” he said. Switching into engineering at the end of his sophomore year meant that Eric had a number of requirements to make up, and it meant delaying graduation by a year. But that didn’t dissuade him. And the extra work didn’t prove too much for him either. In fact, Eric did so well academically and integrated so well into the SEAS community that he was selected at the end of his senior year as the SEAS Distinguished Scholar. At SEAS, Eric was able to explore many of the same interests he previously wanted to explore, such as travel and Spanish. One of the highlights for him was being able to participate in an Engineers Without Borders service trip to El Salvador his junior year and to lead the trip his senior year. “It was the perfect mix of the opportunity to travel, work on engineering, and improve my Spanish,” he claims. 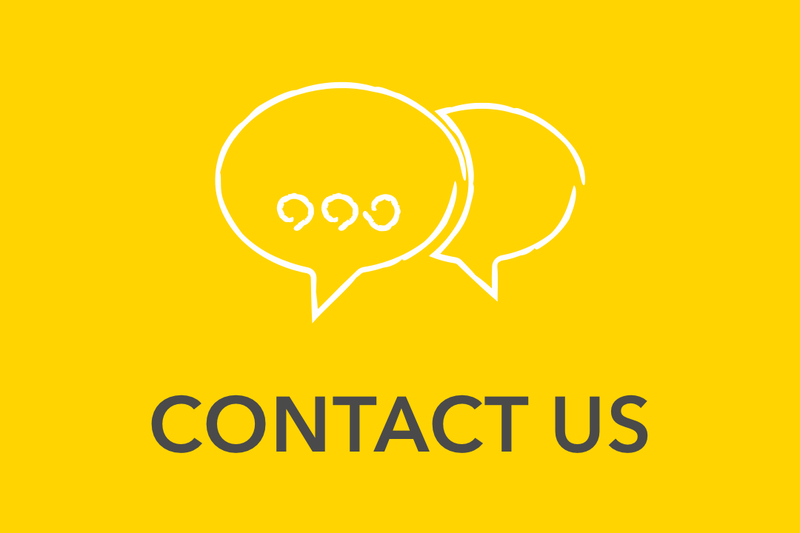 After Eric earned his bachelor’s degree in civil engineering from SEAS, he was admitted to Stanford University’s master’s program in structural engineering. 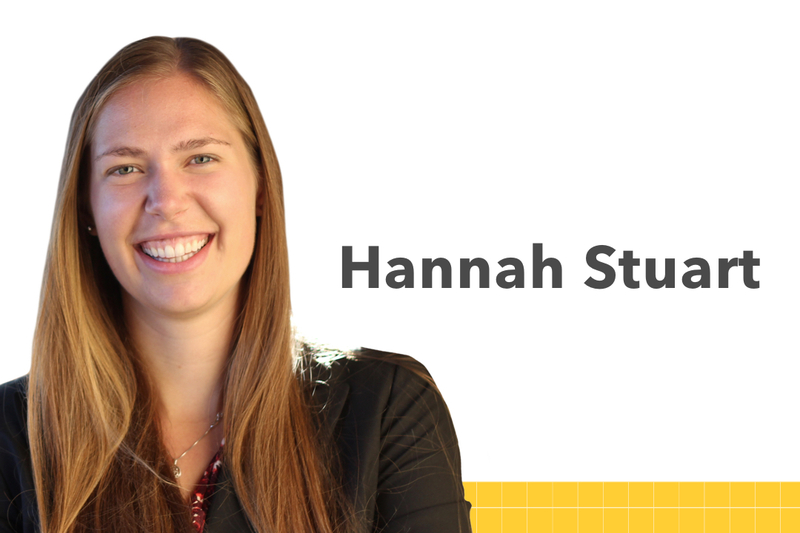 Hannah Stuart graduated from GW with a bachelor’s degree in mechanical engineering and began her graduate studies in design and robotics the next fall at Stanford University. 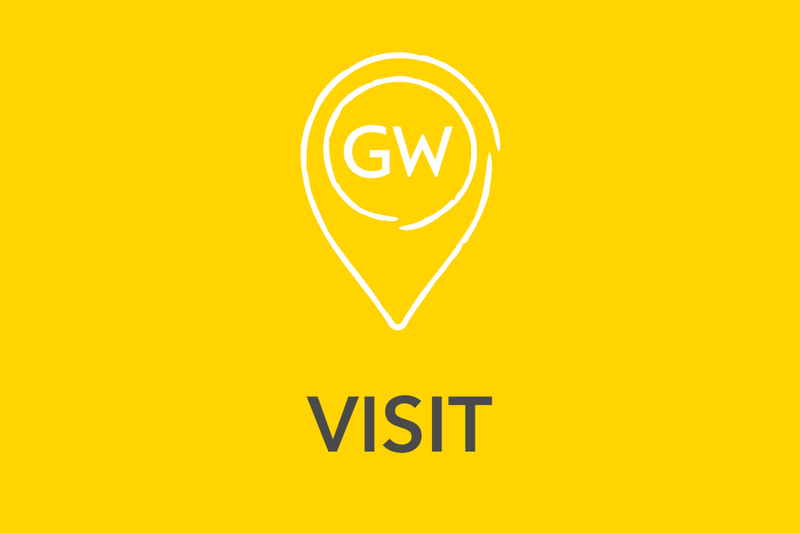 As an undergraduate, she took full advantage of the opportunities that SEAS and GW offer. Hannah earned a National Science Foundation International Research Experience for Students award and spent a summer conducting fuel cell research at Beijing Jiaotong University. She later entered her research in the SEAS Research & Development Showcase, winning the Best Undergraduate Poster prize that year. During her senior year, she was part of a team of SEAS undergraduates who won one of the coveted spots in NASA’s Microgravity University Program and had the chance to conduct experiments aboard the “Weightless Wonder,” NASA’s reduced gravity aircraft. After finishing their flights, Hannah Stuart posted this note on the team's Facebook page: "Flying is awesome!!! . . . Our team was energetic and robust throughout both flights. . .We had the time of our lives--gravity is overrated." Hannah came to GW after being recruited to play varsity volleyball. Although balancing her busy practice and game schedule with a rigorous engineering course load was a challenge, she says she cannot imagine her SEAS experience without volleyball. "I think playing volleyball enhanced my academic experience," said Hannah. "College athletics really increased my confidence level and made me excel at both [athletics and academics]." 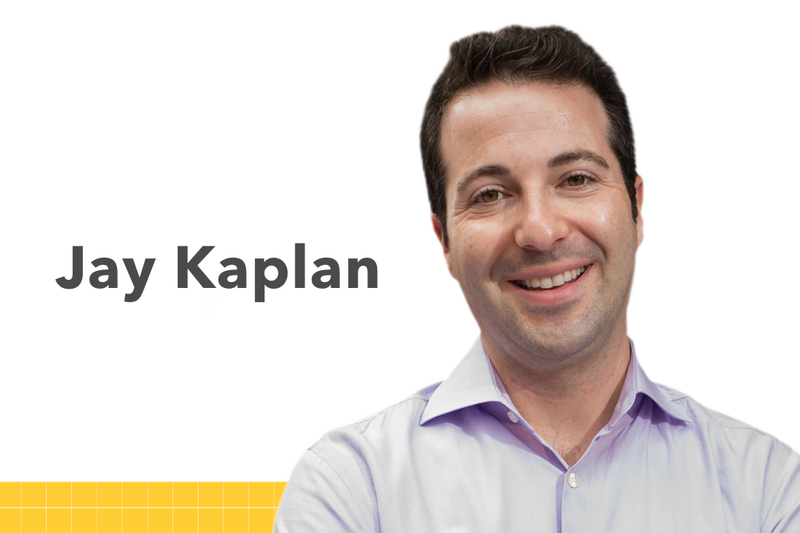 Jay Kaplan is a born entrepreneur. By age 13, he had started his first company—a technology-based company—and by his freshman year at SEAS, he had sold the company. At SEAS, Jay concentrated on learning the fundamentals of computer science and cybersecurity. He was accepted to several colleges but chose SEAS, because it was one of a handful of schools across the US that had been designated by the National Security Agency (NSA) as a Center of Academic Excellence in Cybersecurity. 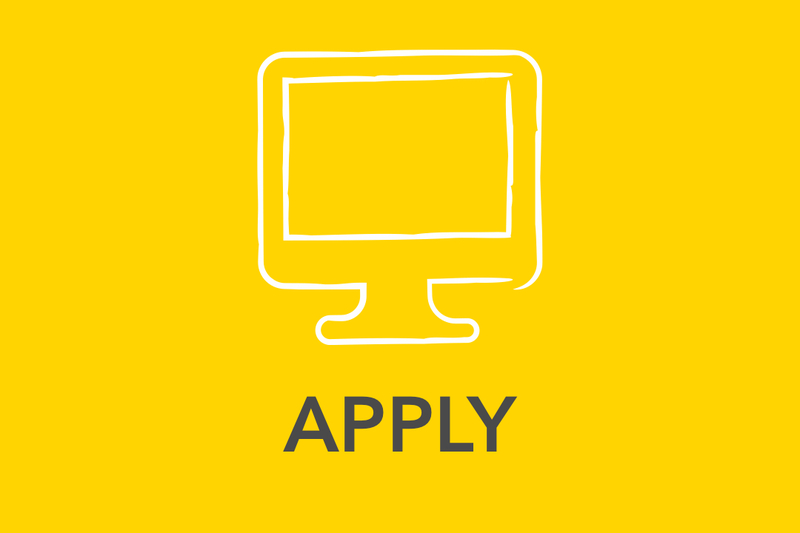 After graduating and working for the National Security Agency (NSA) for three years, Jay and his colleague Mark Kuhr founded the start-up company Synack. Their innovative model to bring NSA expertise to the commercial sector immediately began attracting renowned Silicon Valley investors and the interest of large enterprises. On top of all of this, CNBC named Synack one of the top 50 most disruptive companies in the U.S., and Forbes magazine named Jay to its “30 Under 30” list for 2015. 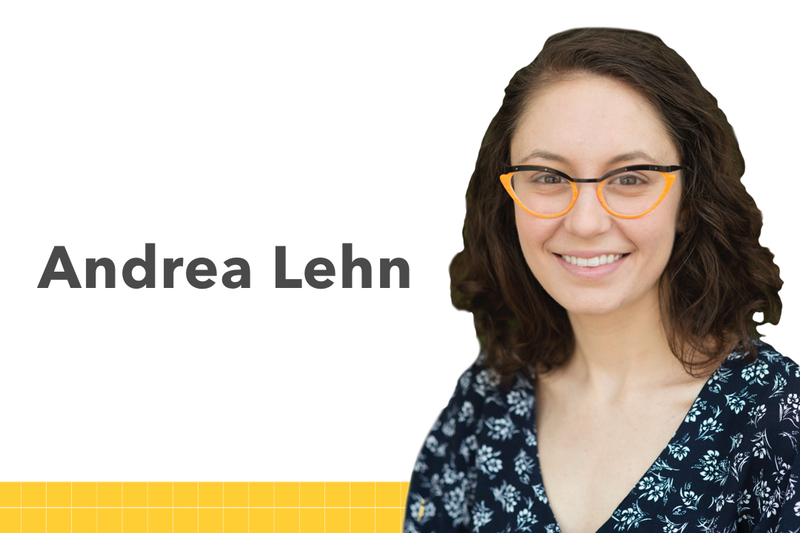 Professors, mentors, and donors all played important roles in the journey that took Andrea Lehn from an undeclared freshman to a graduating senior with a biomedical engineering degree and onto a doctoral program in mechanical engineering at MIT. As a freshman, Andrea was selected for the Clark Engineering Scholars program at SEAS, which opened doors for her extraordinary undergraduate experiences through research, study abroad, and even participation in conferences. She began doing undergraduate research with SEAS Professor Megan Leftwich and as her research progressed, she was able to develop it into her senior design project. Her research also took her to interesting places along the way, most notably to Dr. George Lauder’s laboratory at Harvard University and to the University of Melbourne in Australia, where she spent a semester abroad. And, she also had the opportunity to present her work at conferences, and it was at a conference that she met the professor who subsequently became her graduate advisor at MIT.